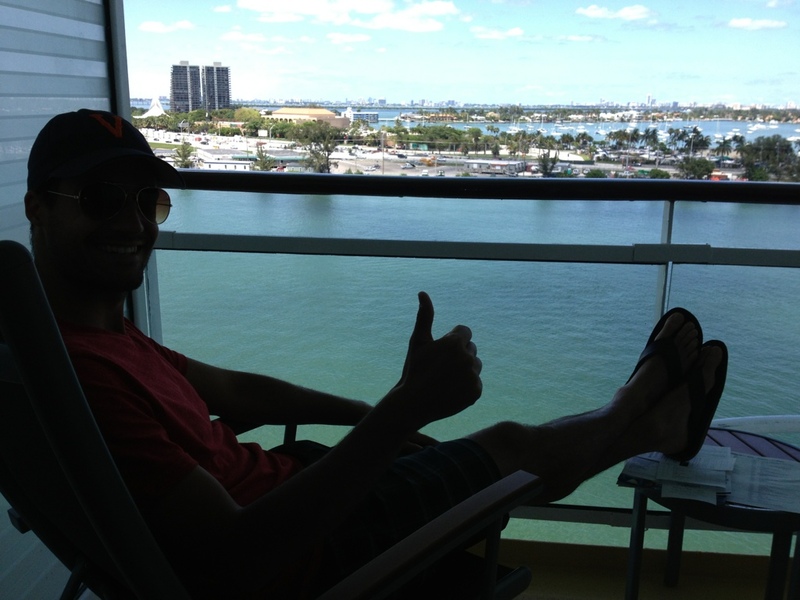 Our balcony room ended up being on the top deck! Having a great time exploring the ship, although it’s already clear we are the only people under the age of 60. Oh well, we love playing cribbage and talking with old people so it will work out fine. Sad to take off but looking forward to what lies ahead.